Dr. Sangeetha Sethi grew up in Steubenville, Ohio. She attended the University of Pittsburgh and majored in Biology with minors in Chemistry, English, Physics and Linguistics. She received her Doctorate Dental Degree from the University of Pittsburgh School of Dental Medicine, where she graduated with honors in the top 10% of her class. Dr. Sethi completed her Pediatric Dental Residency at the Cincinnati Children's Hospital Medical Center, the busiest children's hospital in the country. She also served as Chief Resident of this number one nationally ranked Pediatric Dental Residency. This prestigious position enhanced her preparation for her current practice opportunity and for taking the Pediatric Dental Board Examinations. 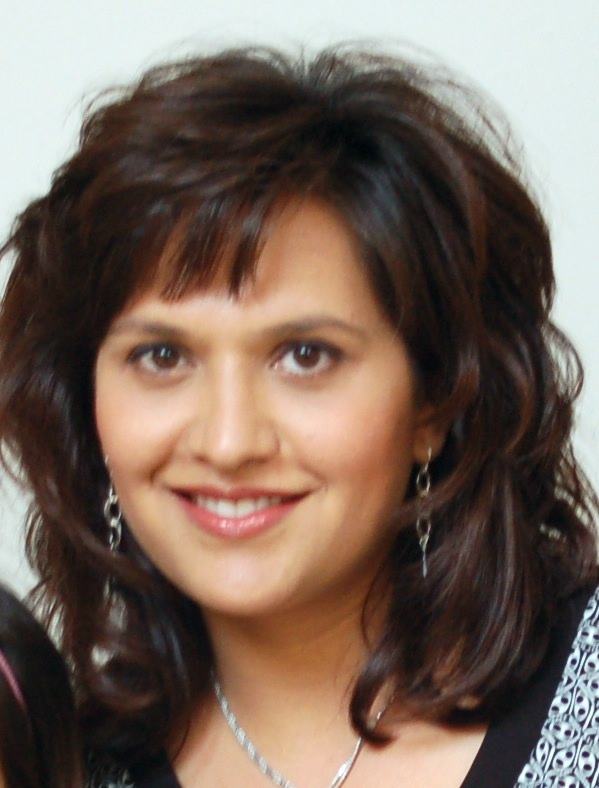 Dr. Sethi moved her practice from Cincinnati to Youngstown in August 2000. In fact, Dr. Sethi is the only Board Certified Diplomate of the American Board of Pediatric Dentistry in the entire Youngstown area! She is also a Fellow of the American Academy of Pediatric Dentistry. Youngstown, Ohio has been the home of the Sethi family for over 40 years. This allowed Dr. Sethi to realize her dreams of opening a Pediatric Dental office that offers optimal dental care in a comfortable hometown setting. Dr. Sethi provides comprehensive preventive, restorative and cosmetic dental care to infants, children and adoloscents, including those with special needs. 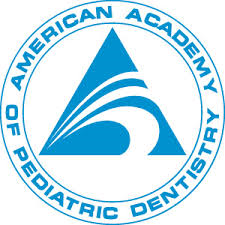 Dr. Sethi is proud to maintain membership in the American Dental Association, Ohio Dental Association, Corydon-Palmer Dental Society, American Academy of Pediatric Dentistry, Ohio Academy of Pediatric Dentistry, American Society of Dentistry for Children, and the North Central Society of Pediatric Dentistry. Dr. Sethi is an active staff member in the Department of Dentistry at The Surgical Hospital at Southwoods, St. Elizabeth Health Center and St. Elizabeth Health Center-Boardman. Dr. Sethi was inducted into the Who's Who of Executives and Professionals in 2002 and has won the "Best of the Best Dentist" Award in 2012 by the Town Crier.